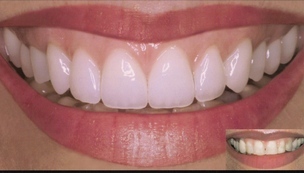 Astoria Dentist World Class Smiles! 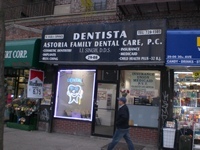 Astoria Family Dental Care, P.C. Astoria, Dentist, Dr. Indrajeet Singh is dedicated to excellence in general dentistry such as cleanings, restorations, and maintenance.